Back to school means memories of the past summer as well as expectations for the coming school year. When planning writing prompts, choose ideas that draw on recent past experiences or spark an interest in the new school year. 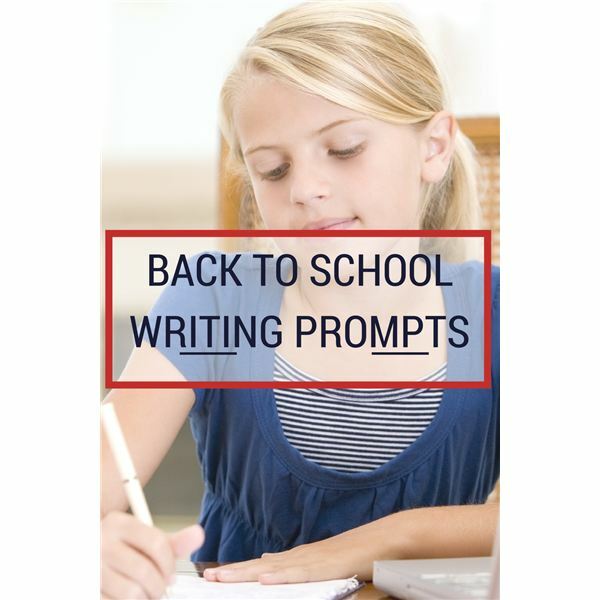 These writing prompts are suited for grades K-6 but can be easily adapted for younger or older students. Try these story prompt ideas to get your kids writing right from the start. 2. Describe what happened when the pink flamingo stole the pink lemonade. 3. Explain how you can help someone in your neighborhood this fall. 5. How I changed this summer. 6. If my birthday were in September, here’s how I would plan my party. Kids can bring to class a picture from summer vacation and write a story based on the picture. Those who did not go on vacation could bring a picture of something they did during the summer, such as going on a picnic, playing with a new toy or taking a trip to the pool. They can even clip a picture from a magazine. Encourage the students to study their pictures and then write a short story about them. Depending on grade level, students will use appropriate spelling and grammar. Students can share their stories with the class if desired. Another way to use pictures for writing prompts is to bring in a large fall picture. Since it is back to school time, look to the changing seasons for a story prompt. 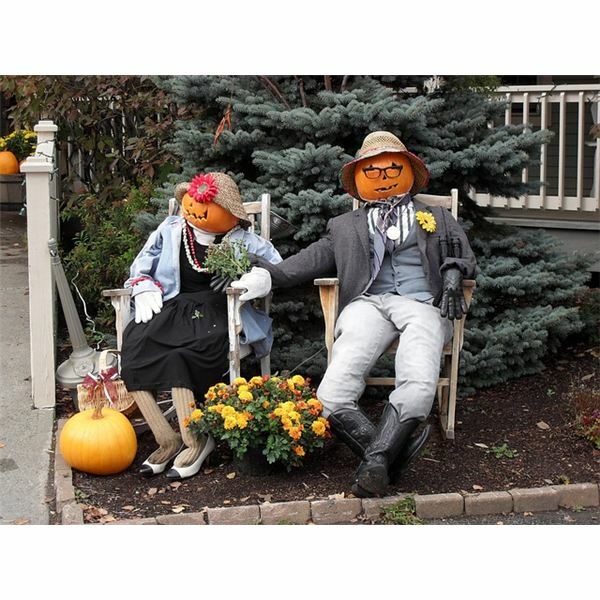 Choose a picture that shows leaves changing color, fall bonfires or even a jack-o-lantern sitting on a porch. Whatever you choose, make sure it is appealing to kids and a story could revolve around it. Post the picture for the class to see. Talk about the details of the picture together. Now, have students write their own stories based on the picture.